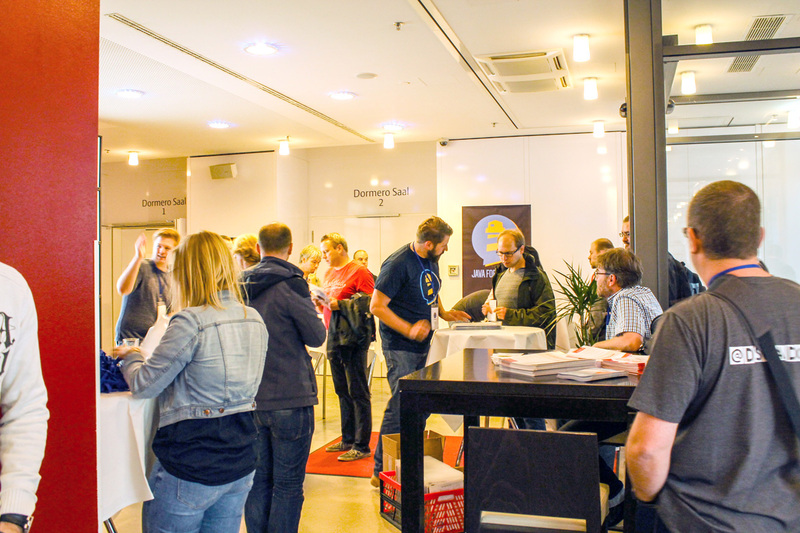 On September, 12th 2017, the annual Java Forum Nord took place in Hanover and TRIOLOGY participated in the conference in many ways. 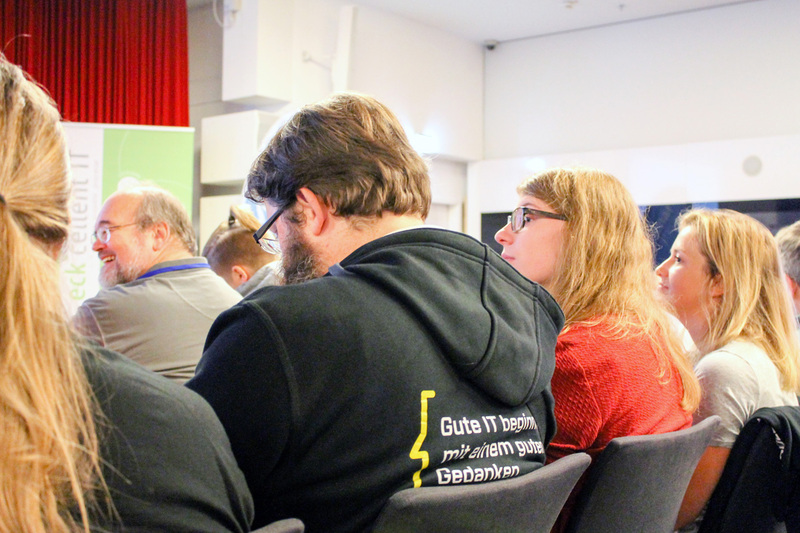 In addition to our sponsoring in the gold category and ten employees as visitors, our colleague Oliver Milke participated as speaker for the first time. 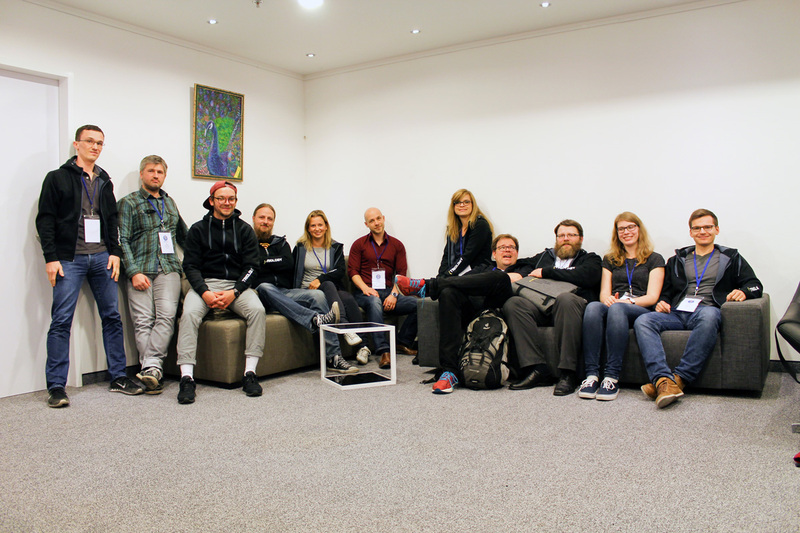 Apart from the presentation of our colleague, microservices were discussed in many talks and became an – partly ironic – leitmotiv. 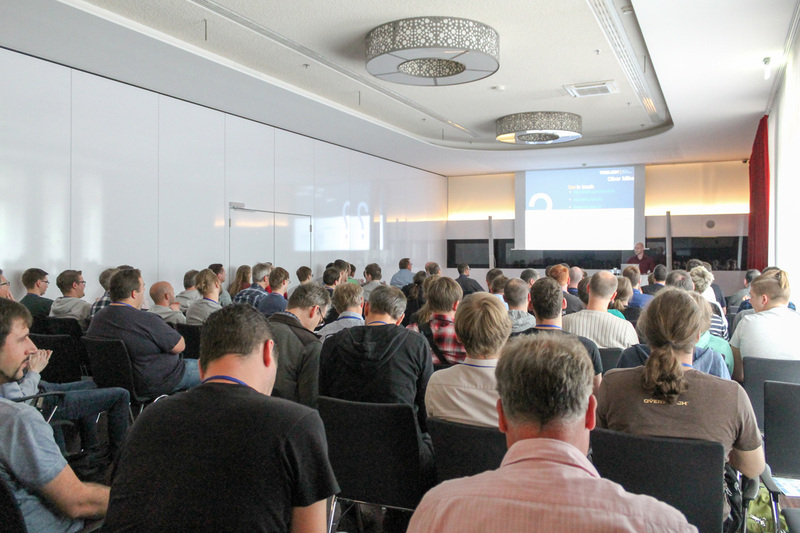 Docker remained another widely discussed topic at Java Forum Nord. From the keynote of Stefan Tilkov, we mainly took that the user interface should be more important in the future again and that it is valuable to treat each development project individually according to the customer-specific circumstances and requirements in the implementation. The interface definition using OpenAPI (a.k.a. Swagger) for the design and documentation of REST APIs will surely be used in our projects. We were amazed by the fact that in many talks spring boot was taken as an example, while Java EE 8 has not been a central topic yet. Even though its usage in enterprise applications still comes with some challenges, our colleagues think that the efforts towards Serverless or Function as a Service (FaaS) in the cloud is an interesting approach, which will certainly be more influential in the future..
All in all, each of the short talks at the Java Forum Nord provided our colleagues with a very compressed and valuable overview of a particular topic. Thanks to practical instructions and examples they certainly facilitate the project entry in the everyday life of software development. 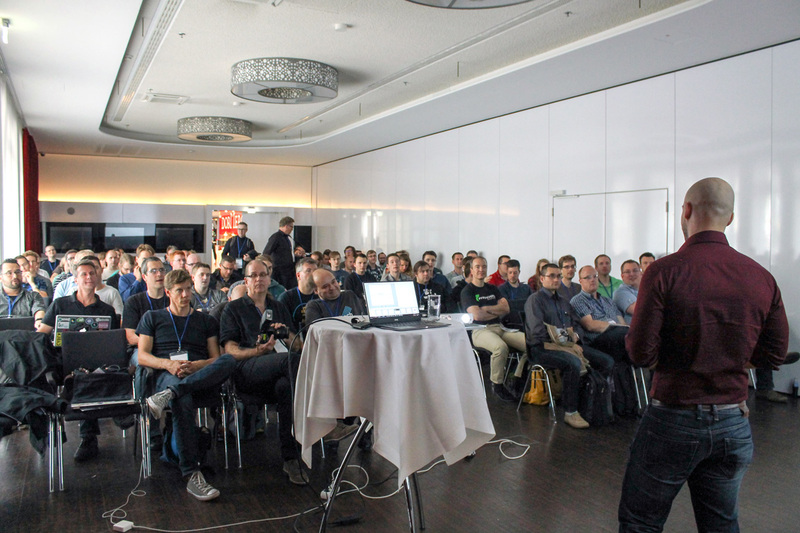 Apart from the discussions about tech stacks, methods, architectures and languages, the Java Forum Nord was also very enriching. The new area “working world”, which consisted of talks on “work 4.0”, coding on the rooftop terrace, communication and brain patterns in software development, was also well accepted by the participants. 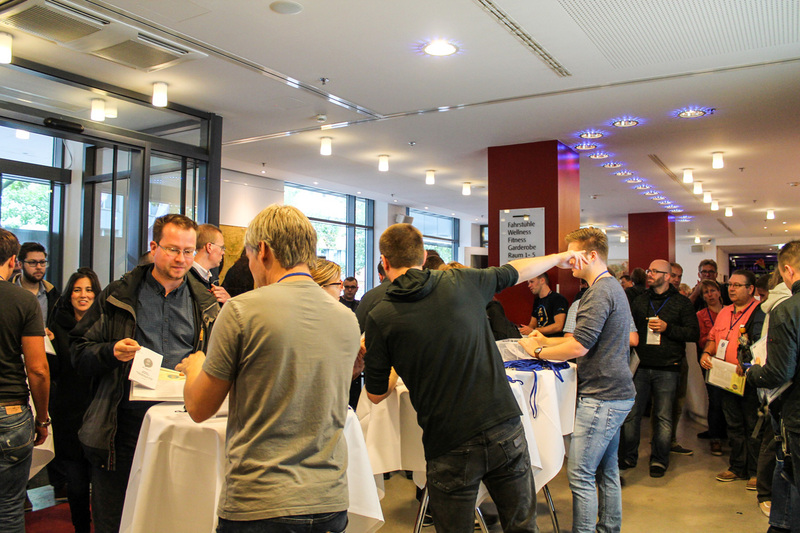 The networking during the breaks and at the social event in the evening was also used for a close exchange between Java specialists. 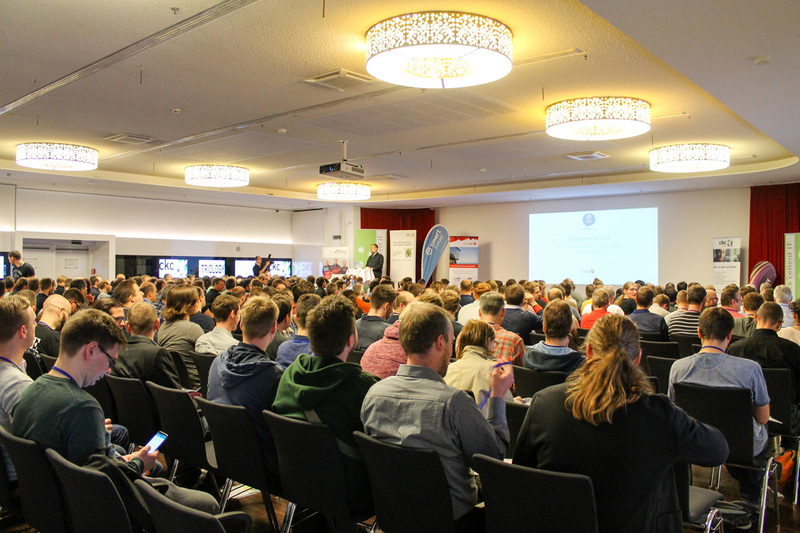 To sum it up: Thanks to the continuously improving organization, the broad program of talks and the pleasant framework, the Java Forum Nord, which was held for the third time in Hanover, is now established as a regional Java conference. 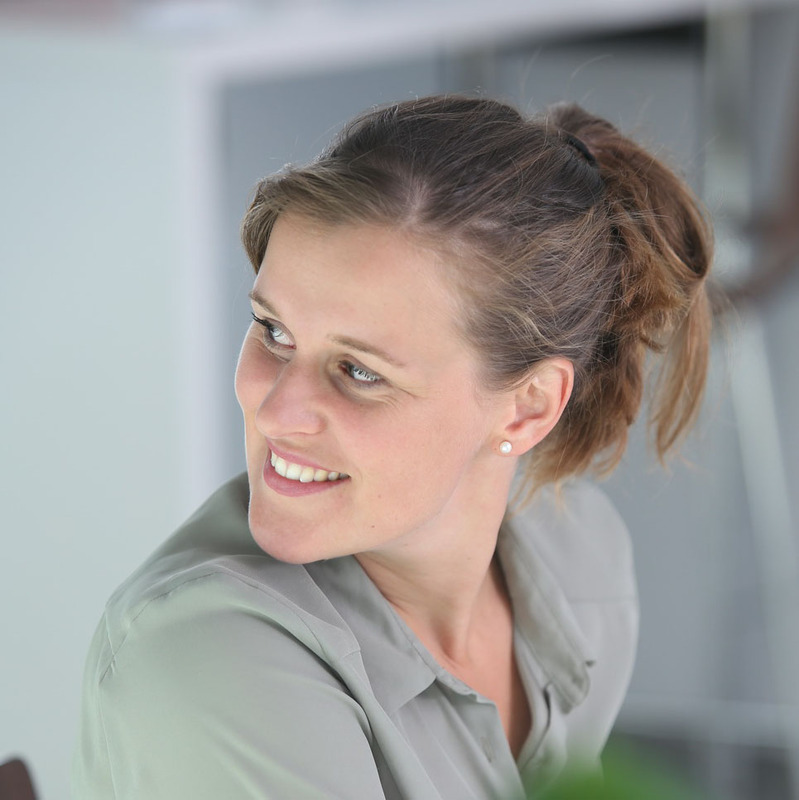 Next year, TRIOLOGY GmbH surely will be part of this conference again!